The ZIEGLER Group has been an integral part of the CIMC group since more than five years now. 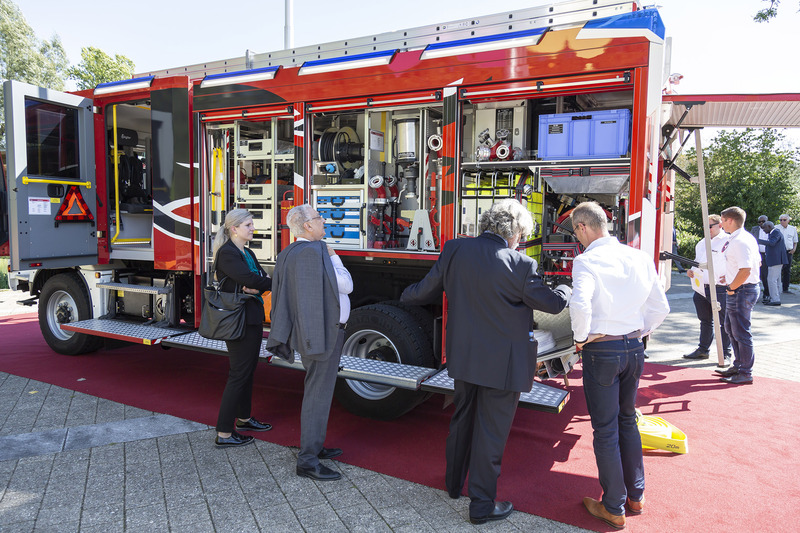 The traditional company with its headquarters in Giengen/Brenz (Germany) has turned into an constantly growing and international operating provider in the firefighting industry without forgetting its roots. The road towards the “INTERSCHUTZ 2020” is characterized by new challenges to which ZIEGLER reacts with innovative developments and an even broader group. Megatrends such as the progressive digitalisation, increasing specific customer requirements and new technologies are in the focus of ZIEGLER. For this reason all partners and representatives who are active for Ziegler worldwide had been invited to the International Dealers Meeting 2018. 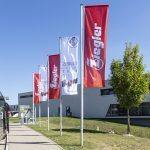 “Join hands – for a stronger future of Ziegler” – under this motto over 150 guests from more than 50 countries all over the world were visiting the Swabian Heidenheim / Brenz (Germany) to attend the International Dealers Meeting from the 12th-13th September 2018. During this internal event the guests received insights into the strategic orientation, current innovation projects and various product novelties. 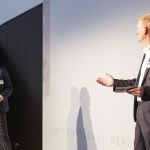 Theoretical as well as practical product demonstrations, workshops and an active exchange ensured an even stronger connection within the international sales and service network. Venues were the Congress Centrum in Heidenheim as well as the nearby “Brenzpark”. Together, with many new impressions and even more closely networked, the Ziegler Group will go its way to the future. The Albert Ziegler GmbH is a leading international supplier of vehicles for firefighting, civil protection and the police, as well as firefighting accessories and technology. The comprehensive product range includes clothing for the firefighting services to highly specialized pumping and fire extinguishing systems to all kinds of emergency vehicles. Out of currently more than 1,000 employees worldwide, around 600 are employed at our headquarters in Giengen an der Brenz, Germany. Other Ziegler manufacturing facilities are located in Germany (Rendsburg and Mühlau) as well as The Netherlands, Croatia and Indonesia. 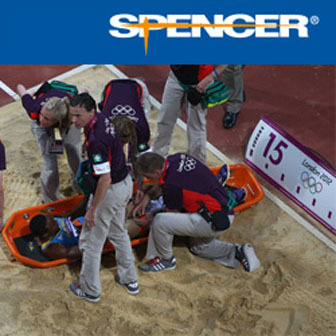 Sales and service offices can also be found in the Czech Republic, Italy, Slovenia and China.